On January 22, 2016, the Centers for Disease Control and Prevention (CDC) activated its Emergency Operations Center (EOC) to respond to outbreaks of Zika occurring in the Americas and increased reports of birth defects in areas affected by Zika. Within the EOC, CDC’s Pregnancy and Birth Defects Task Force (PBDTF) was established to investigate the association between Zika virus infection in pregnancy and adverse birth outcomes, to develop guidance for the clinical management of pregnant women with Zika virus infection, and to develop prevention strategies to mitigate the adverse outcomes of prenatal Zika virus infection. 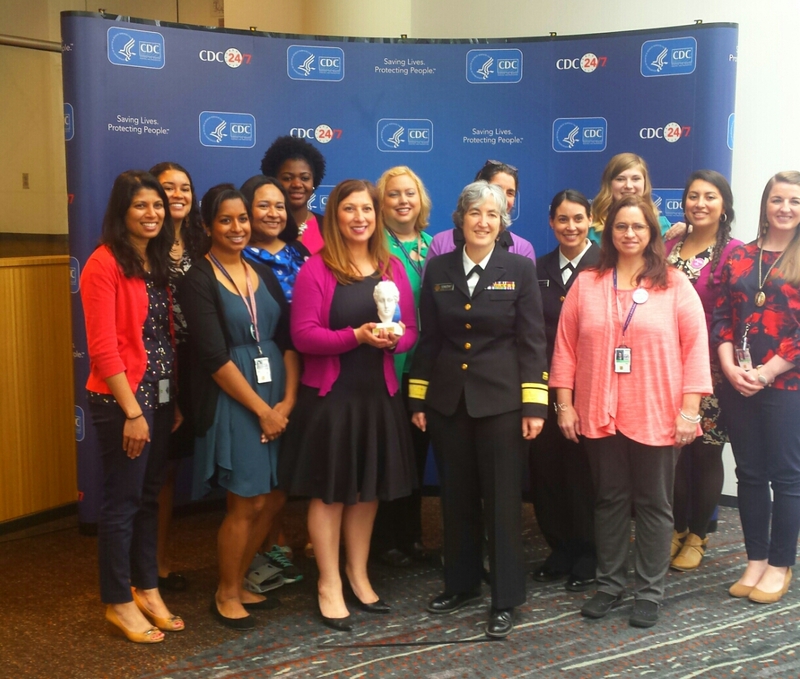 As part of CDC’s PBDTF, the Contraception Access Team addressed this urgent public health need through efforts to increase access to contraception among women who choose to delay or avoid pregnancy during a Zika outbreak in areas with local or high-risk Zika transmission, including Puerto Rico, the United States (U.S.) Virgin Islands, the U.S. Affiliated Pacific Islands, and the continental U.S. The Contraception Access Team was comprised of experts in family planning, epidemiology, policy and partnership, health systems, health communication, data management, quality improvement, and evaluation. 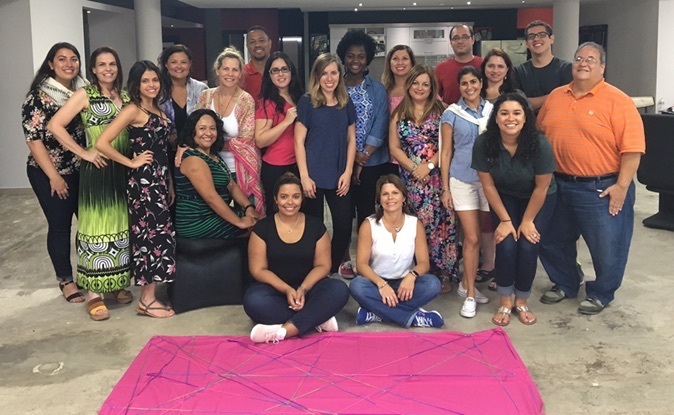 In partnership with the CDC Foundation and a diverse group of stakeholders, the Zika Contraception Access Network (Z-CAN) was developed as a short-term emergency response for rapid implementation of reversible contraceptive services in Puerto Rico. During the 2016-2017 Zika outbreak, increasing contraception access became a critical primary prevention strategy of CDC’s Zika Response to prevent birth defects due to the Zika virus. Contraceptive services had never before been part of a Federal public health response. The Contraception Access Team built a successful model for rapid implementation of contraceptive services in complex emergency settings that can be replicated or adapted in other emergency preparedness and response efforts that pose a risk to pregnant women and their infants or in non-emergency settings in which the goal is to increase access to contraception and improve health outcomes. The Zika Contraception Access Network (Z-CAN) would not have been possible without the support of the CDC Foundation and technical assistance from the Centers for Disease Control and Prevention. 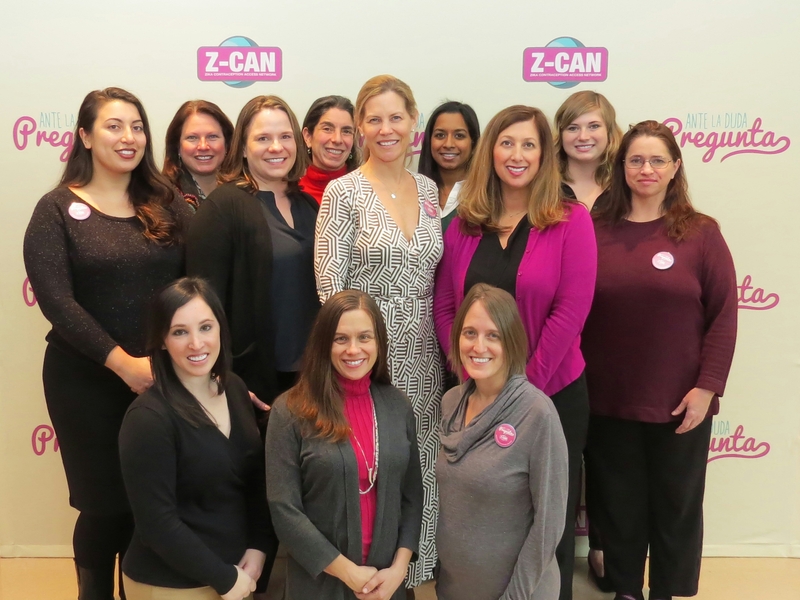 We would like to acknowledge the following for their significant contributions to Z-CAN (in alphabetical order): Carla Agosto, Tanya Alvarez, Laura Angel, Euna M. August, Wanda Barfield, Melissa Bennett, Madeline Barrow, Erin N. Berry-Bibee, Reema Bhakta, James Bratton, Anna Brittain, Martha Cañellas Garcia, Juan L. Cantres, Elvin Class Rodriguez, Heather Clayton, Luz Marilyn Colón López, Pierina Cordero, Kathryn M. Curtis, Sarah David, Kennis Dees, Meghan T. Frey, Anna Fulton, Romeo Galang, Esteban Galarza, Luis Garcia, Caitlin Green, Karen Hoard, Margaret A. Honein, Stacey Hurst, Denise J. Jamieson, Tara Jatlaoui, Lisa Koonin, Jamie Krashin, Eva Lathrop, Rui Li, Claritsa Malave, Zipatly V. Mendoza, Brian D. Montalvo Martínez, Nilda Moreno Ruiz, Judith Monroe, Elana Morris, Pierce Nelson, Verla Neslund, Charity Ntansah, Karen Pazol, Rachel Powell, Maria I. Rivera, Stephanie Rivera, Jeamy Rodriguez Coss, Madelyn Rodriguez, Lisa Romero, Jackie Rosenthal, Nicki Roth, Pamela Salazar, Samantha Sater, Joseph Segovia, Turquoise Sidibe, Katherine B. Simmons, Claire Stinson, Alicia Suarez, Brandon Talley, Naomi Tepper, Ruben Torrez, Yari Vale, Maria del Carmen Vidal, Lee Warner, Maura Whiteman, and Lauren B. Zapata. We would like to acknowledge the collaborative contributions of (in alphabetical order) the American College of Obstetricians and Gynecologists, the Beyond the Pill Program at the Bixby Center for Global Reproductive Health at the University of California, San Francisco School of Medicine, Health Resources and Services Administration, Health Resources and Services Administration Office of Regional Operations, the Puerto Rico Department of Health, Puerto Rico Obstetrics and Gynecology, the Puerto Rico Primary Care Association, Power to Decide (formerly The National Campaign to Prevent Teen and Unintended Pregnancy), and Upstream USA. Funding via the CDC Foundation was made possible by the Bill & Melinda Gates Foundation, Bloomberg Philanthropies, the William and Flora Hewlett Foundation, The Pfizer Foundation, and American College of Obstetricians and Gynecologists. The CDC Foundation also secured large-scale donations, offers of contraceptive products, support tools, and services from Bayer, Allergan, Medicines360, Americares and Janssen Pharmaceuticals, Inc., Merck & Co., Inc., Mylan, The Pfizer Foundation, Teva Pharmaceuticals, Church & Dwight Co., Inc., RB, Power to Decide (formerly The National Campaign to Prevent Teen and Unplanned Pregnancy), Upstream USA, and MarketVision, Culture Inspired Marketing. Funding for the development of the Increasing Access to Contraception: A Toolkit for Program Development, Implementation, and Evaluation was made possible by the Centers for Disease Control and Prevention. The contents of this toolkit are solely the responsibility of the authors and do not necessarily represent the official views of the Centers for Disease Control and Prevention. Funding for additional support and dissemination of the toolkit was made possible through lead support from Bayer and many generous supporting partners through the CDC Foundation.